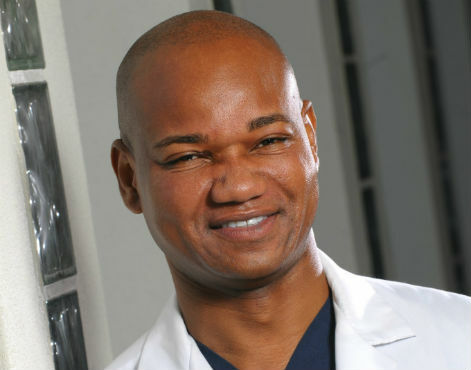 Dr. Umar now offers Platelet Rich Plasma (PRP) hair treatment in his California clinic at Redondo Beach. The primary purpose of PRP usage in Dr. Umar’s clinic is to cater to patients with thinning hair but not yet ready for hair transplants. In addition, Dr. Umar has developed a PRP protocol for his hair transplant patients, taking advantage of the notion that PRP accelerates wound healing. donor areas of his FUE and BHT patients post extraction in order to expedite donor healing. directly onto hair transplant grafts and in recipient sites to enhance yield as well as recipient site healing to decrease downtime for the patient. Feel free to raise any questions in this thread for Dr. Umar. Dr. Umar is the leading Dermatologist in Redondo Beach and services all aspects of Dermatology. Call our office for a free consultation 310-318-1500. That’s some really good news. Especially coming from a reputable surgeon. I just wish I knew a bit more about this PRP. Does this benifit people with a low donor supply by any chance? It’s only to speed up the healing process? If it’s only to speed up the healing process, what’s so spectacular about it? I’m sure there’s more to it… someone shed some light here. I’ve not had much interest into PRP in the past quite honestly. » California clinic at Redondo Beach. » patients with thinning hair but not yet ready for hair transplants. » Feel free to raise any questions in this thread for Dr. Umar. I asked you in another thread if you though adding prp to bht grafts would have any benefit and you said you think it wouldnt do anything. Is he going to charge more for FUE that involves PRP?